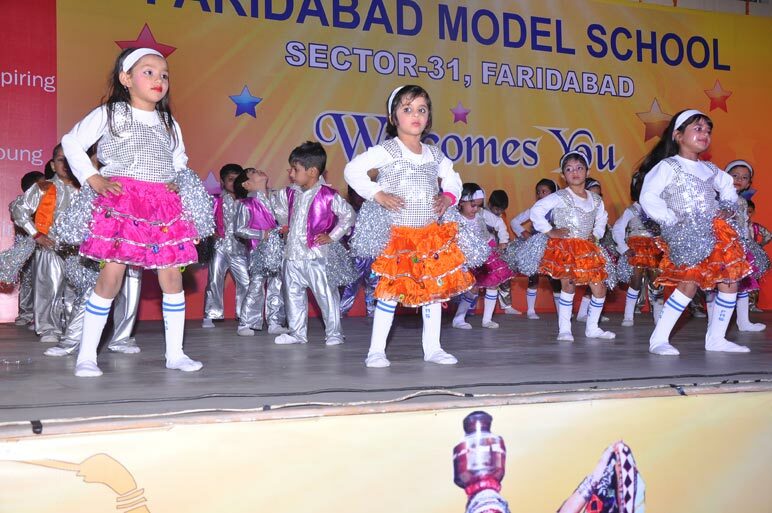 The school firmly believes in nurturing our students’ talent in different fields and offers a large number of awards to the outstanding students. 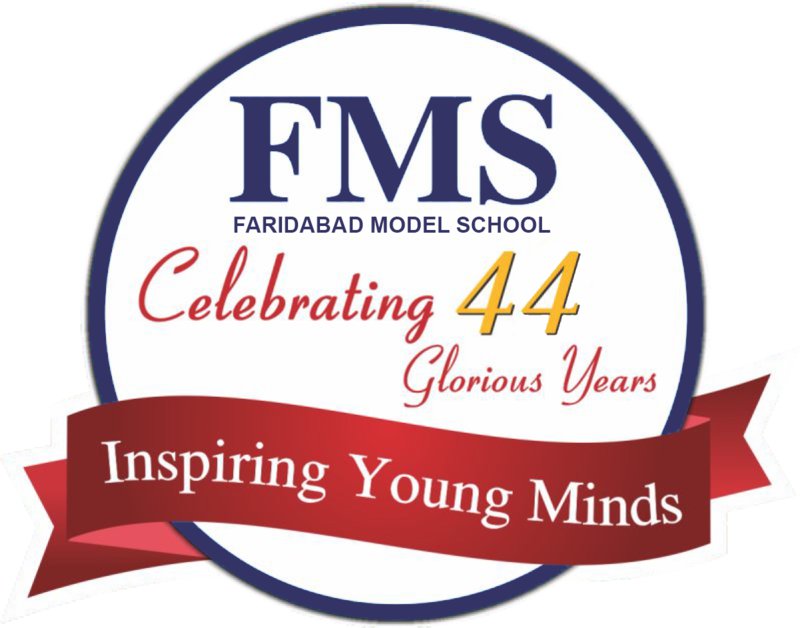 The FMS stars are chosen on the basis of their all round performance in different fields and nominated for the FMS Founder’s scholarship programme. Apart from the awards and scholarships, the school also provides freeships and concessions to large number of students as part of our social responsibility.